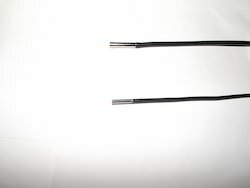 Leading Manufacturer of 9mm straight view video borescope, 5.5mm video borescope, 3.9mm video borescope, video borescopes, video borescope and small video borescope from Mumbai. 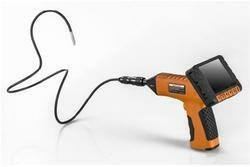 The 9mm Straight View Video Borescope is a versatile tool for non-destructive inspection. 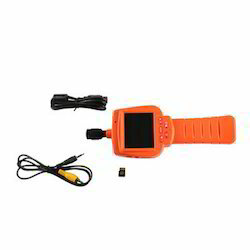 This compact and handy device equips for instant image display. 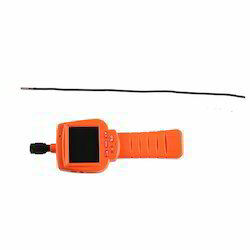 Our firm is engaged in manufacturing and exporting a wide range of high-quality 5.5mm Video Borescope to our valuable clients. 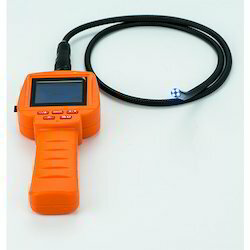 We are amongst the prominent names in the industry engaged in manufacturing and supplying quality tested range of Video Borescope. Offered product range is widely acknowledged for its optimum quality and high-resolution capacity. Our entire product range is widely acknowledged among the clients for seamless performance and durable nature. 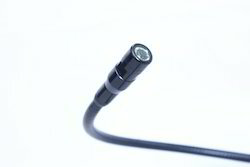 We have small borescopes for all type of requirements. 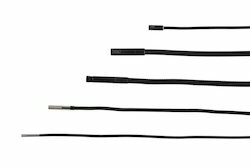 Our lowest possible diameter is 4.9mm up to 10 mm We have some borescopes with Video out and some borescopes with USB out. 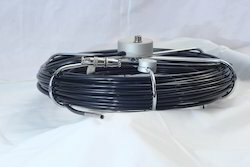 We also have the metal flexible wire of long distance to connect to borescope camera.A client can have a lot of choices while selecting appropriate Borescope. 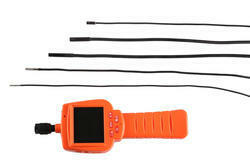 Our firm is engaged in offering a comprehensive range of Video Borescopes. 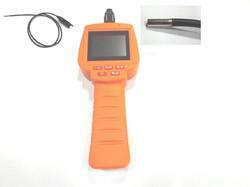 We have various types borescope cameras available with us like staraight vie-side view,head diameter option, length etc.